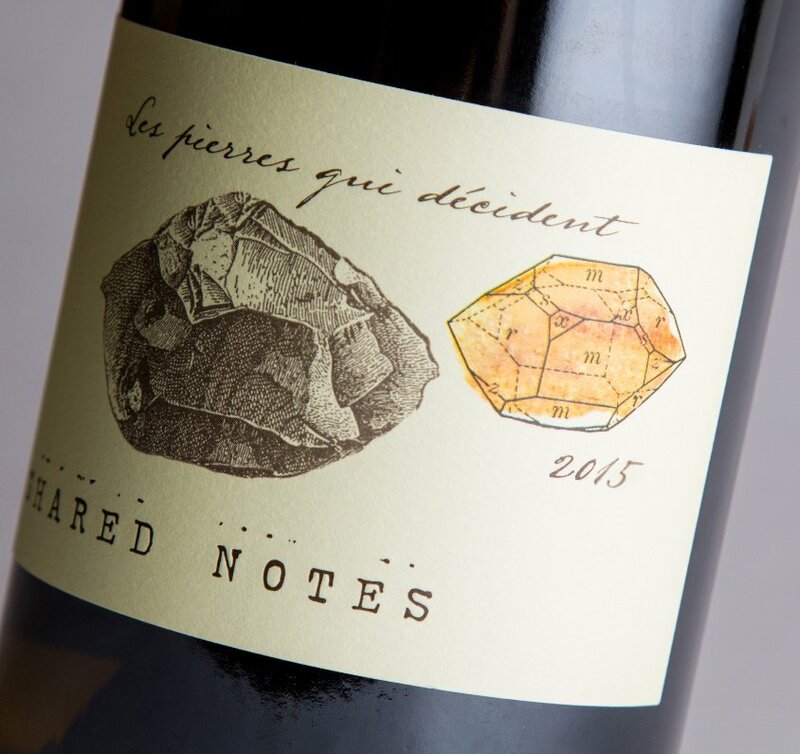 The 2015 Les Pierres qui Décident is rich, sensual and inviting. Jasmine, white pepper and mint open up gracefully. The Sauvignon Blanc is felt in the wine’s aromatic profile, while the Semillon adds creaminess through the middle. Drink this sensual, inviting white over the next few years. 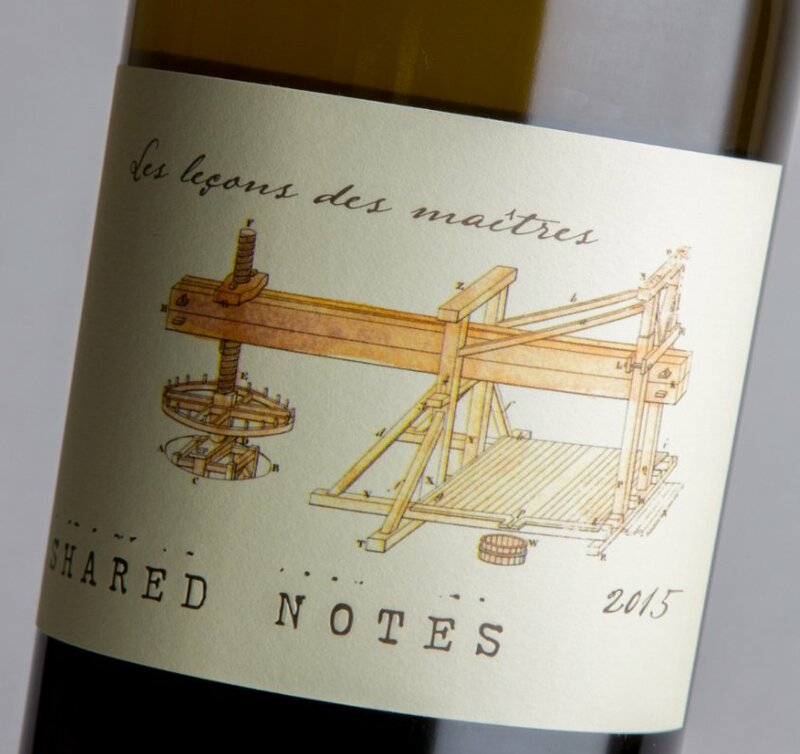 The 2015 Les Pierres qui Décident is bright, finely sculpted and loaded with Sauvignon Blanc energy. Citrus, sage, tomato leaf and green pear give the wine its translucent, chiseled personality. Crystalline and nuanced to the core, the 2015 is super-expressive. Hints of green pear, sage, mint and tomato leaf punctuate the finish. Les Pierres qui Décident is one of the most distinctive Sauvignon Blancs being made in California today.